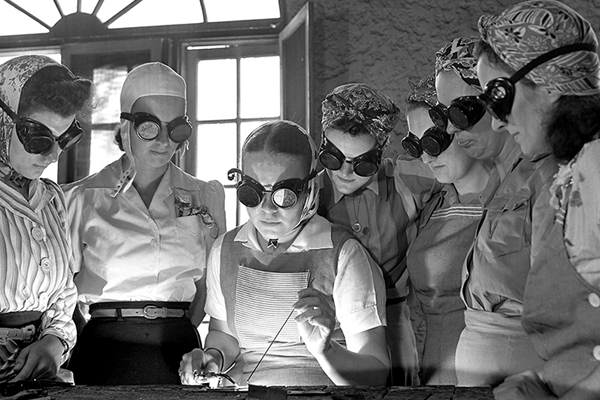 Women’s roles changed significantly in World War II America. Many were conscripted to join the war effort and wielded new power through jobs outside the home. But, their influence wasn’t limited to factory floors. 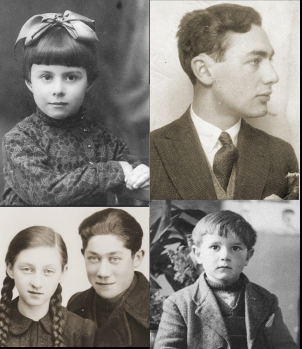 Some women used their social and political positions to fight back against isolationism and sound the alarm about the plight of Europe’s Jews. A select few even put their lives at risk to organize acts of rescue. 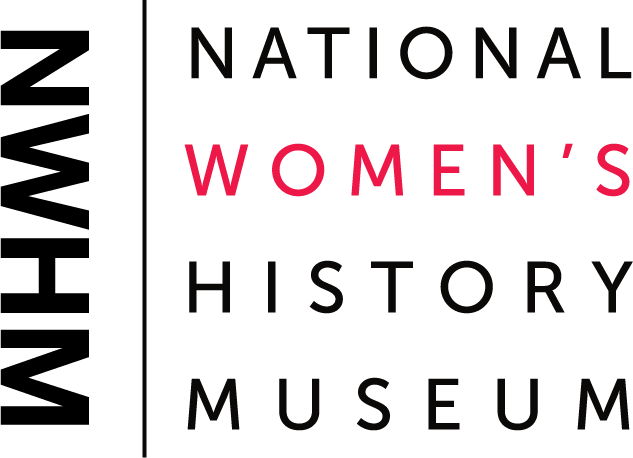 Join us to explore the role of the everyday woman during this era, as well as the mindset and motivations of a few extraordinary individuals who dared to act, including Lois Gunden, Edith Rogers, and Eleanor Roosevelt. This program is free and open to the public but reservations are required. 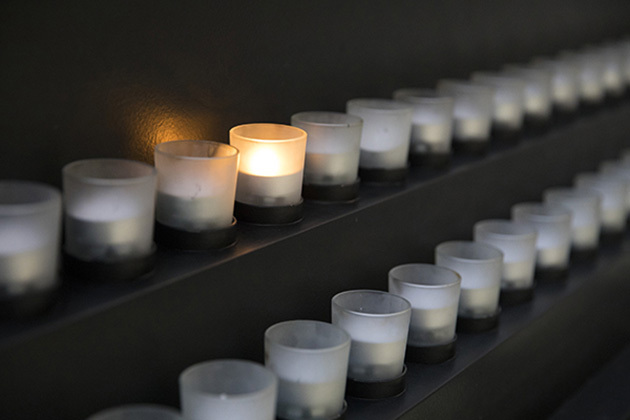 For more information, please contact the Southeast Regional Office at southeast@ushmm.org or 561.995.6773. Between 1933 and 1945 the United States government, American organizations and institutions, and private individuals responded in a wide variety of ways to the news of Nazi persecution, the refugee problem, and the Holocaust.